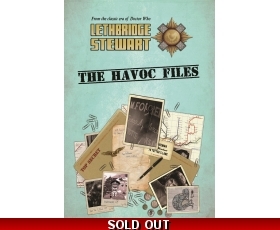 The HAVOC Files SOLD OUT! It’s one of those good news/bad news scenarios. The good news is the limited-to-only-300-copies book The HAVOC Files is sold out. The bad news is the limited-to-only-300-copies book The HAVOC Files is sold out. 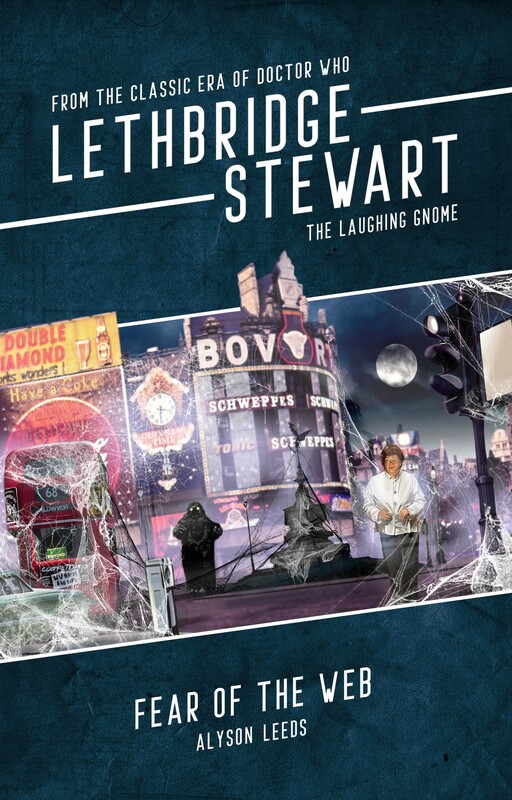 Good news for all those who have ordered a copy, as you’ll soon be one of only 300 people to own a copy. 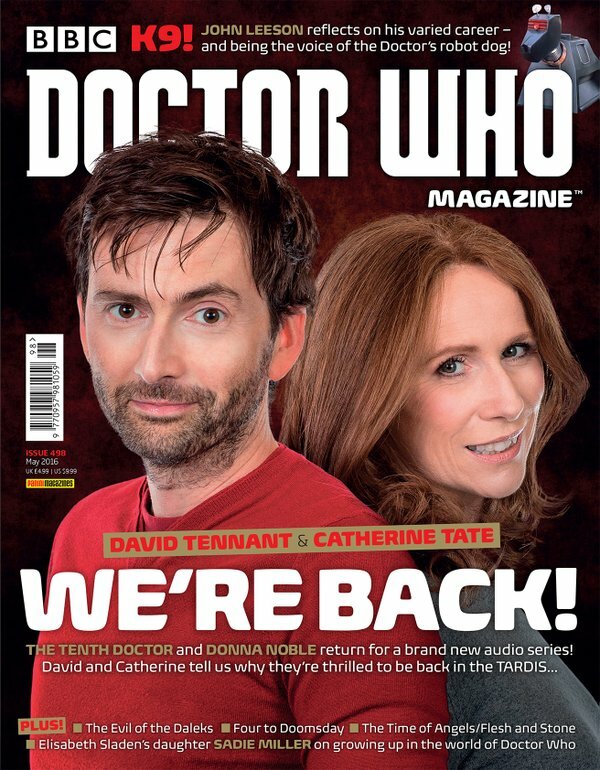 But it’s bad news for all those who weren’t quick enough to order a copy. 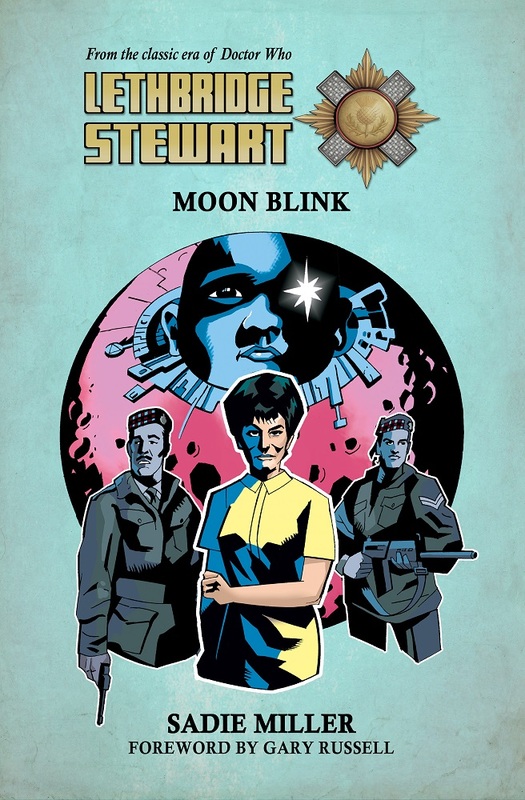 The book is now with the printers and Andy Frankham-Allen, editor of Lethbridge-Stewart and author of five of the stories contained in the collection, will be at the Candy Jar office next week to personally sign and number every single copy. The books will then be shipped out. Big thanks to all who ordered! 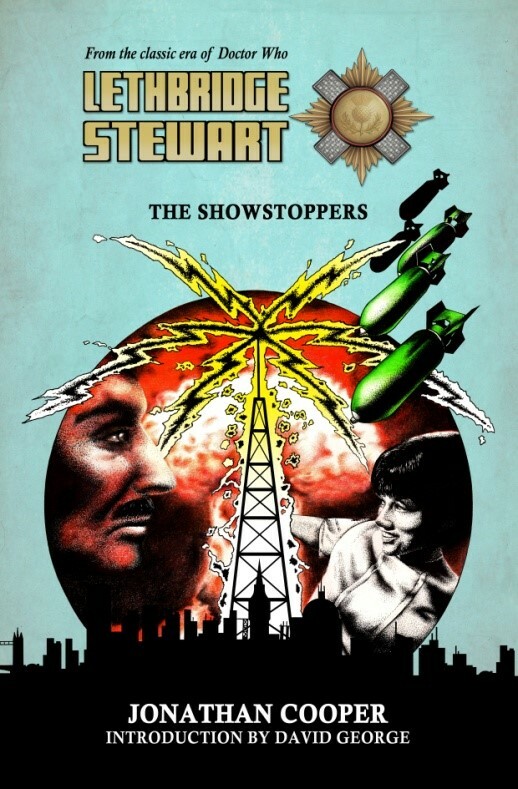 The HAVOC Files contains all short stories released digitally in 2015, including Lethbridge-Stewart’s meeting with Gilmore, The Dogs of War, and the X-Mas special, The Fright Before Christmas. 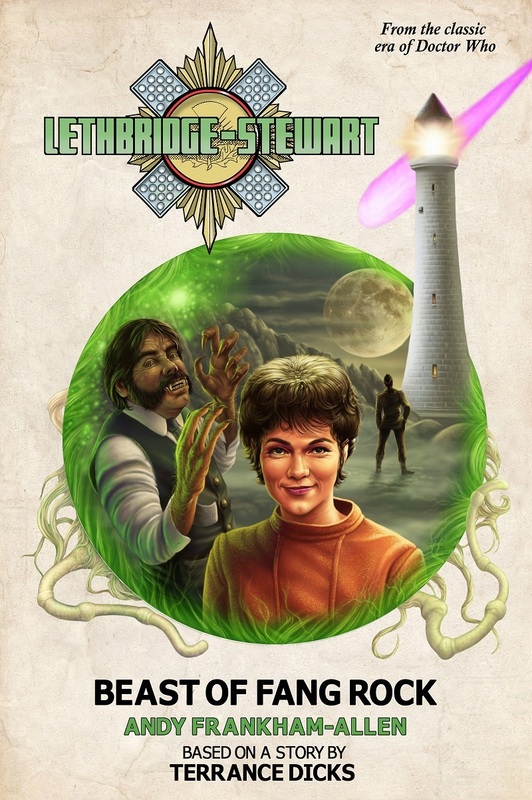 It also includes a brand new story, The Enfolded Time, which deals head-on with the dating issue that has plauged Lethbridge-Stewart since his first appearance in 1968’s The Web of Fear, and trails for the new series of novels. 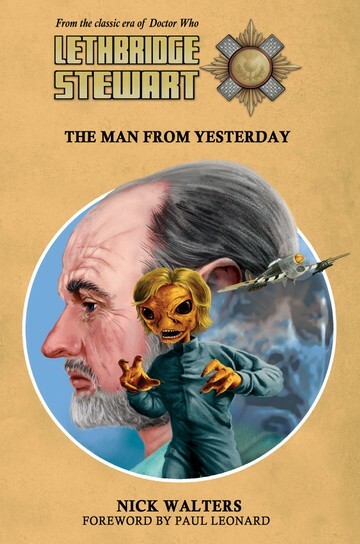 Author Andy Frankham-AllenPosted on April 4, 2016 April 4, 2016 Categories New Titles, NewsTags Andy Frankham-Allen, The Dogs of War, The Enfolded, The Fright Before Christmas, The HAVOC Files2 Comments on The HAVOC Files SOLD OUT!